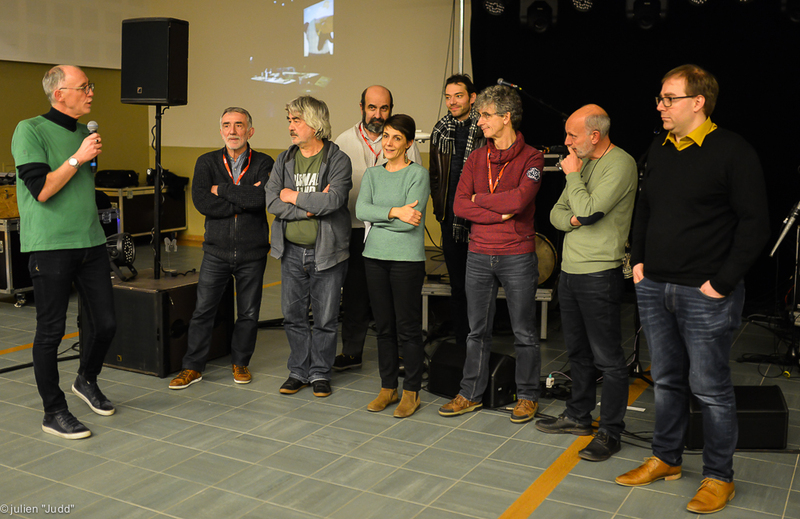 The jury of the festival meets annually to present the MOMIX and Résonances awards. The latter is conceived as a stepping stone for the award-winning show as it is performed throughout the following two seasons in theatres belonging to the Résonances network. Since its 25th edition, the MOMIX Festival has also awarded a Junior Jury Award! From the theatre workshops overseen by Anne-Laure Walger-Mossière at CREA, are selected a dozen young people between the ages of 12 to 15, who after much deliberation, bestow the award on the show which most impressed these audiences of tomorrow. Participating in the Junior Jury is an opportunity for these young people to discover performances, while at the same time learning to take a critical look at forms as diverse as they are demanding. In this way are heard the voices of the young that make up the heart of the festival.